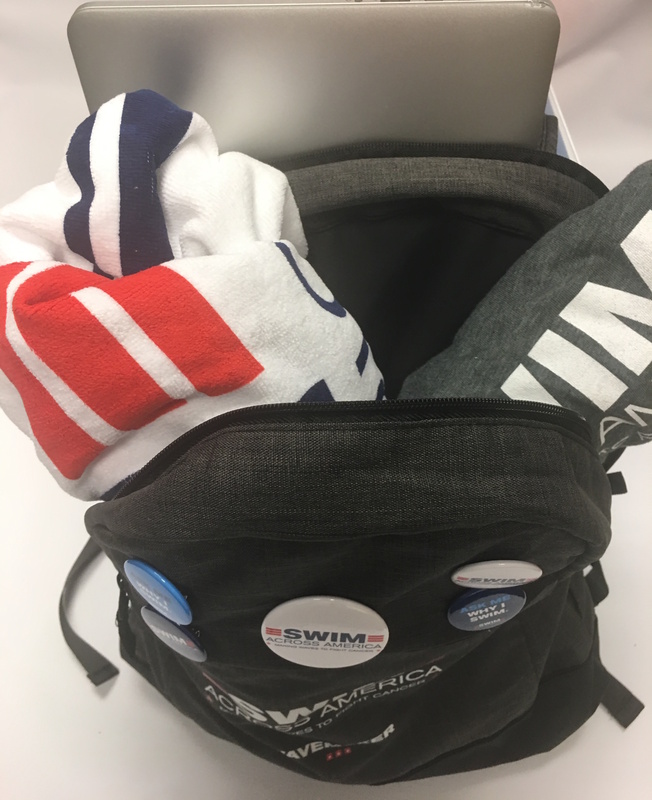 Swim Across America is excited to celebrate our 32nd year with a Swim Across America WaveMaker Swag Bag that includes three exclusive SAA – branded items! As part of the WaveMaker club, we want you to show your SAA pride year-round. 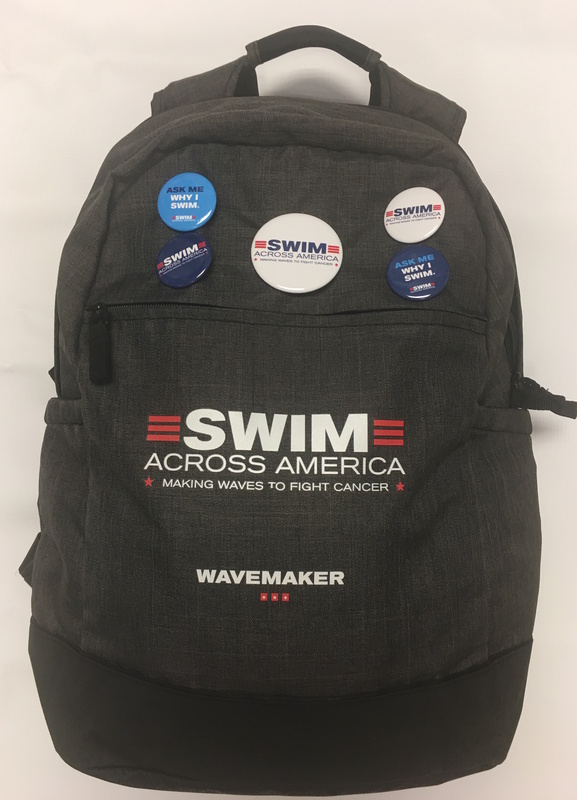 The official 2019 WaveMaker Swag Bag offers a branded cinch bag with zipper, a 16-ounce flexible Silipint 16 oz silicone glass and a custom BOCO Gear trucker hat. Want to take these awesome items home with you? Register today and set your fundraising goal to WaveMaker! Cinched drawstring bag with zipper compartment for extra storage and functionality. A customized BOCO Gear Trucker Hat perfect for your outdoor training and adventures. 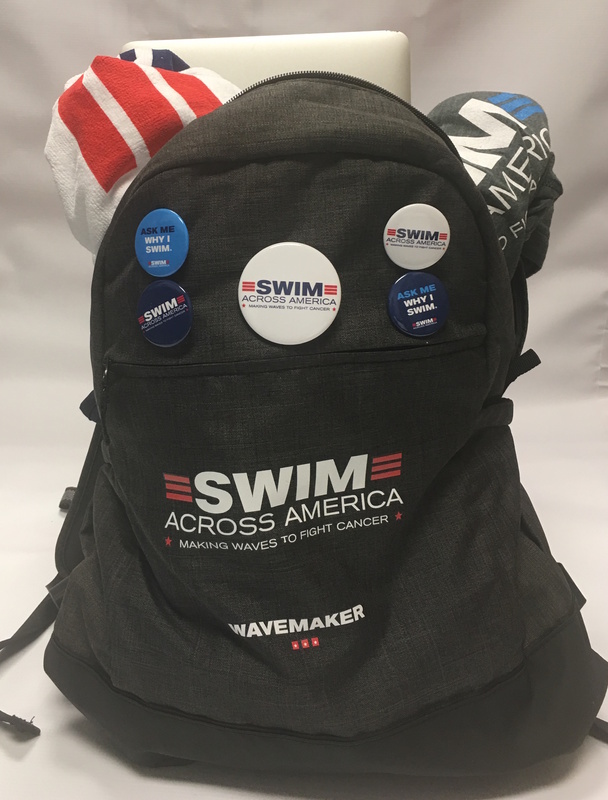 Swim Across America is excited to celebrate our 31st year with a Swim Across America-branded backpack for all participants that hit the WaveMaker fundraising goal. This is your chance to go the extra mile and join the exclusive WaveMaker club to show your SAA pride year-round. 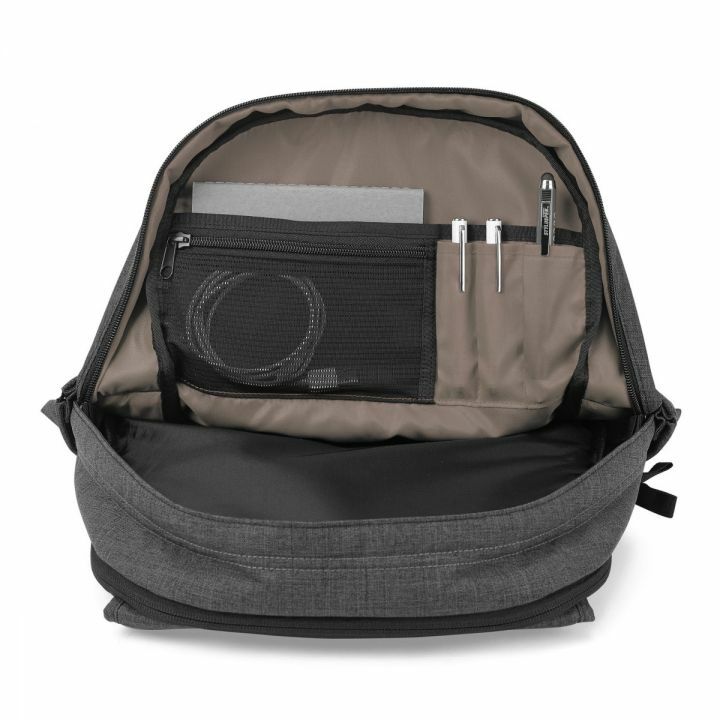 Featuring a timeless design, the official 2018 WaveMaker backpack offers functionality and style including a laptop sleeve and tons of storage compartments for all your needs. Don’t forget to show your SAA swagwith buttons available for the first time. Register today and set your fundraising goal to WaveMaker!